Are you a qualified IBDP Mathematics Teacher? 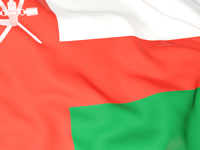 The school is currently seeking a strong IBDP Mathematics teacher to teach in their school in Oman. This is a fantastic opportunity to expand your career in teaching internationally and network with other educators from around the world while experiencing a motivating life abroad.